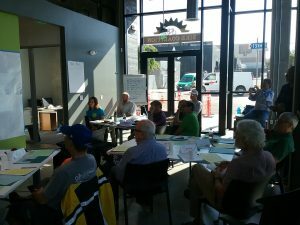 Come to the first Board meeting held in the new San Diego County Bike Coalition offices. 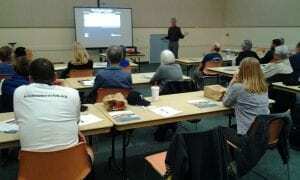 All current SDCBC members are welcome to attend. 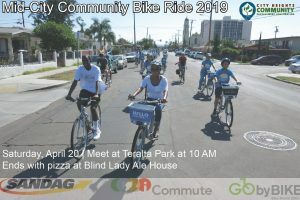 Urban Sites, Bikes and Bites Food Tour! 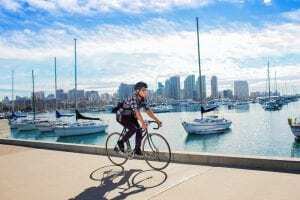 Experience San Diego by bike! 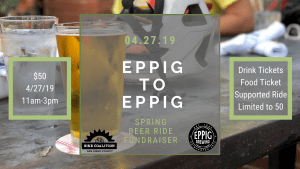 Take in the sights, sounds, and tastes of America’s Finest City! 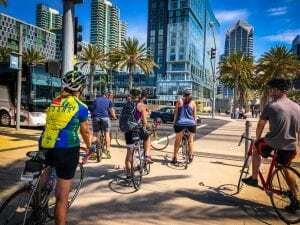 The San Diego County Bicycle Coalition and the City of San Diego are offering unique bike tours led by our Experienced and Certified Tour Guides.